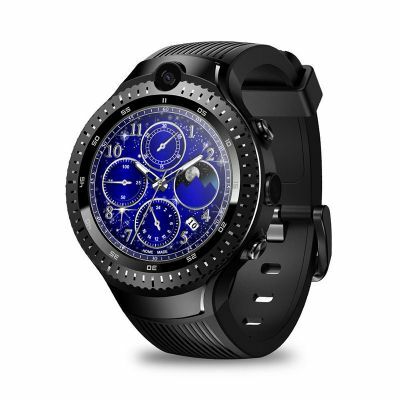 The KingWear KW68 3G Smartwatch Phone is manufactured with unified steel body and possess a bright 1.39 inch HD AMOLED display. 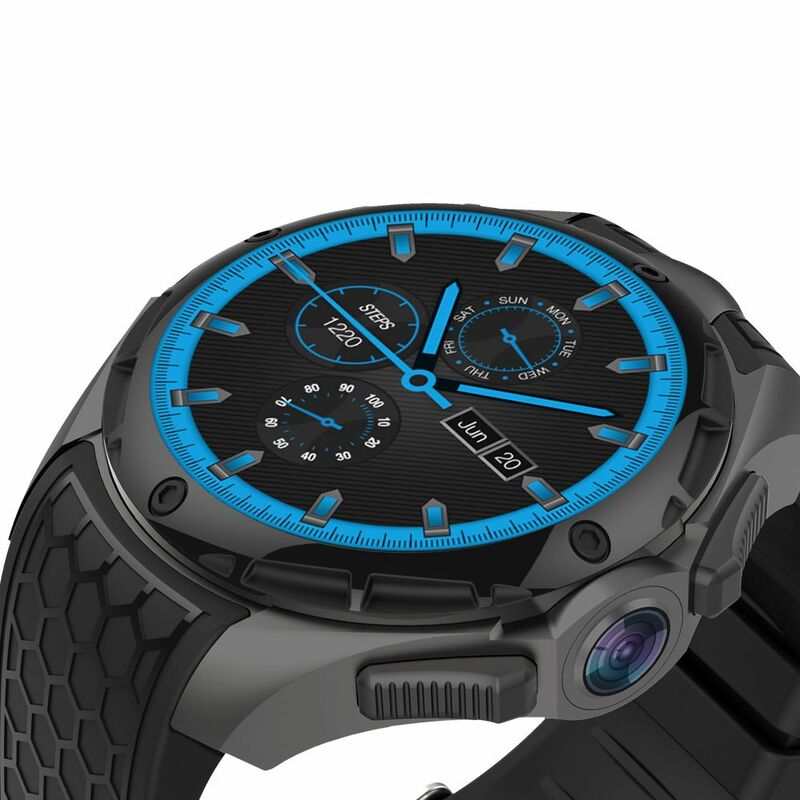 As the device comes with a steel body, it’s not the heaviest yet one of the rugged watches on the market. 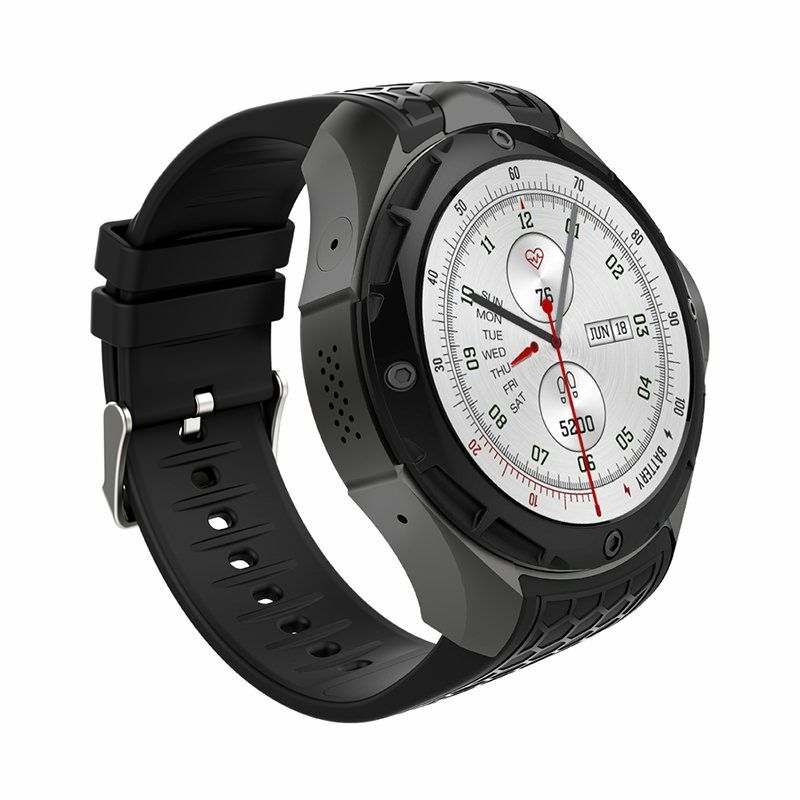 The rear of the watch has a heart rate monitor and a SIM tray which supports a 3G connection along with a power connector to juice the battery.The display consists of 286PPI(pixel per inch) picture density and 400 x 400-pixel resolutions.This makes it one of the brightest displays in its range with vivid screen quality. 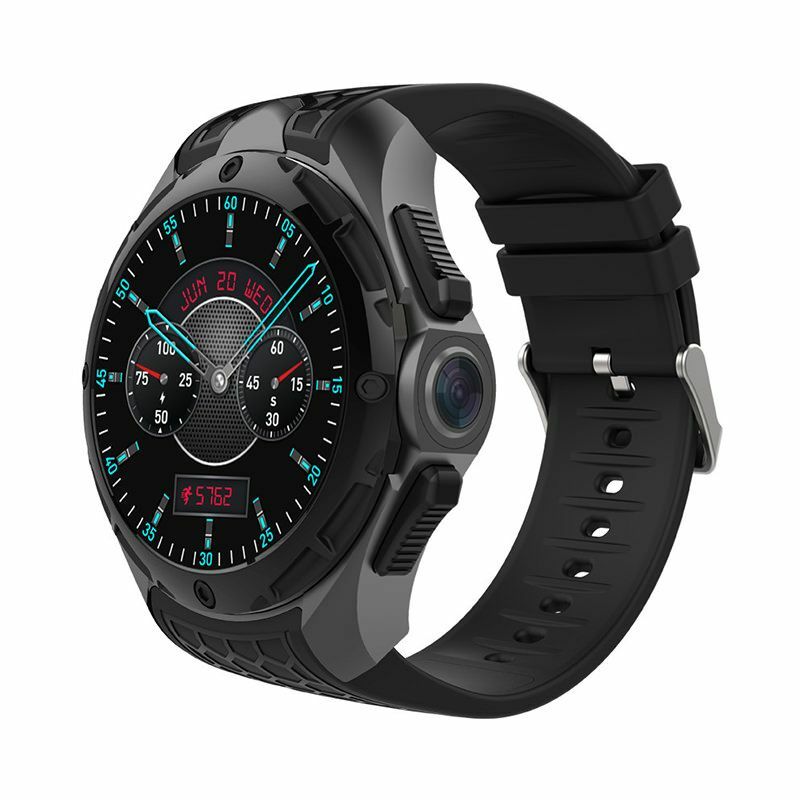 The Kindwear KW68 comes with a MTK6580 sources the devilish curvy smartwatch with powering the hormones on four core processors at 1.3Ghz.It is also paired with 1GB of RAM and 16GB of ROM. 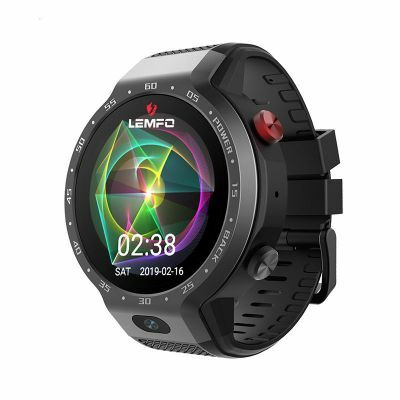 Which is more than enough to run a mobile device all of this hooded and to add it with Sim tray, Bluetooth 4.0 and WIFI.This makes it unique in its segment and it possesses the on-board heart rate monitor. Bluetooth: Ver. 4.0, compatible with both IOS and Android OS. 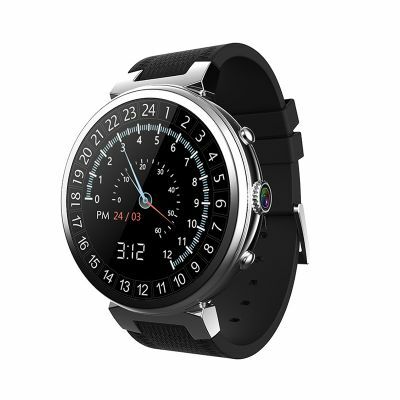 Clock interface: Lots of pre-installed watch faces, support freely downloading watch faces. The 400x400 AMOLED screen has vivid colors and deep blacks. AMOLED screens produce the most accurate colors and enhance readability. A 2.0MP high-quality enables you to take photos or record videos without the hassle of taking your phone out from your pocket. With the 3G WCDMA function and WIFI connection function, it can help you to receive or make calls, receive or send messages without your mobile phone and enable you to get the access to the Internet whenever you want. 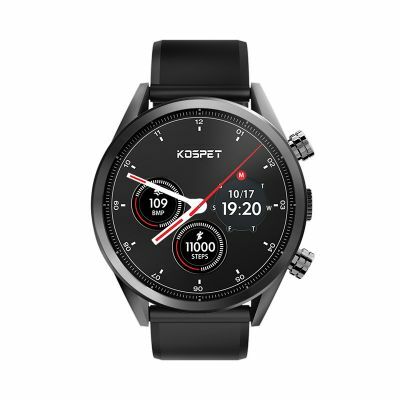 Smart notifications through KW68 let you receive emails, texts and alerts right on your watch whether you're on the trail, on the golf course or simply away from your desk. 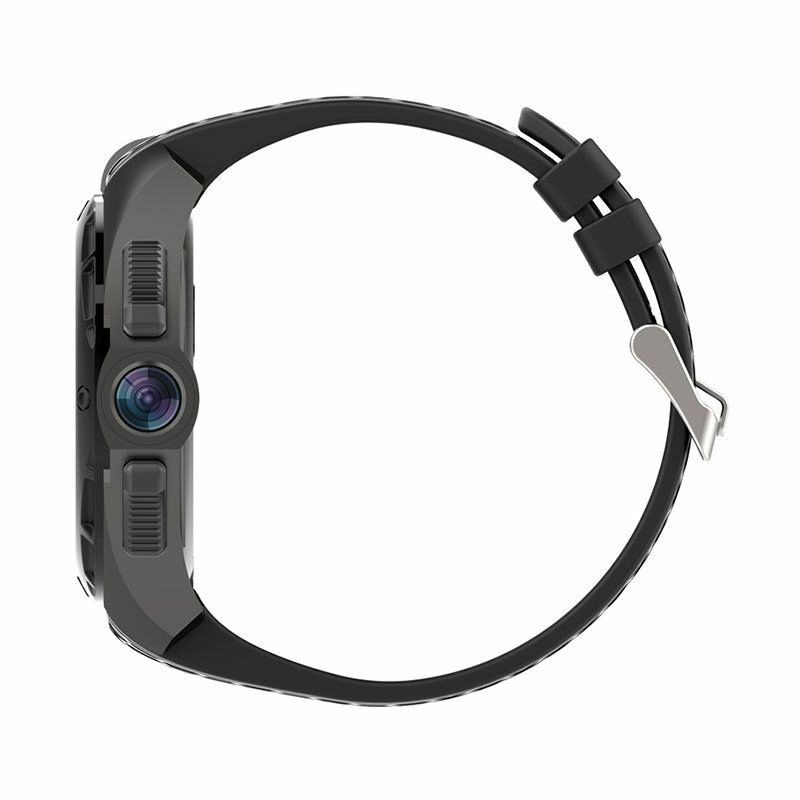 Brings you your favorite apps onto your wrist and empowers our active lifestyle with the convenience of your watch. 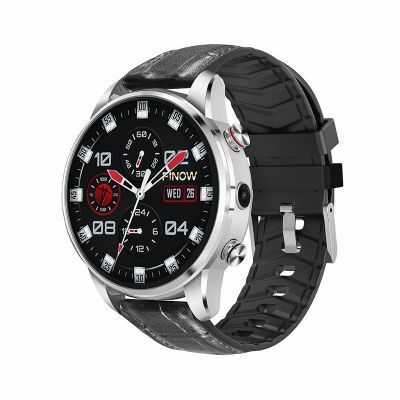 Our KW68 is embedded with a selection of exclusive customized watch faces, and you can download more as you like. 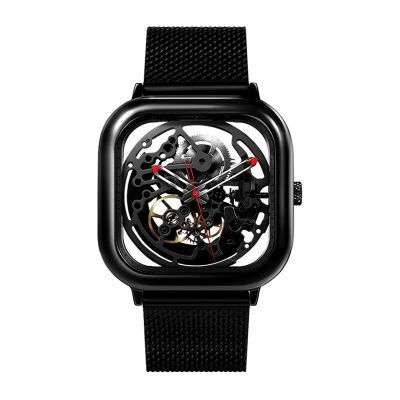 Customize your watch face, choose from thousands of striking colors and designs. With advanced HRM sensors, you can track your heartbeat better with KW68. Know you body status better, keep a healthier life. W68 gives you a more comprehensive and accurate daily steps and burnt calories data. Maintain a healthy lifestyle and achieve all your fitness goals.